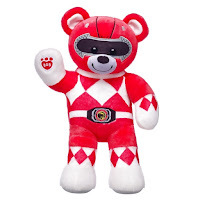 Idle Hands: Power Rangers Build-A-Bears! 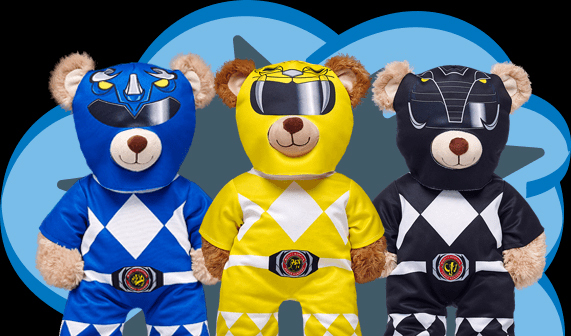 Today, Saban Brands and Build-A-Bear Workshop are unveiling a new Make-Your-Own Mighty Morphin Power Rangers furry friends and accessories. 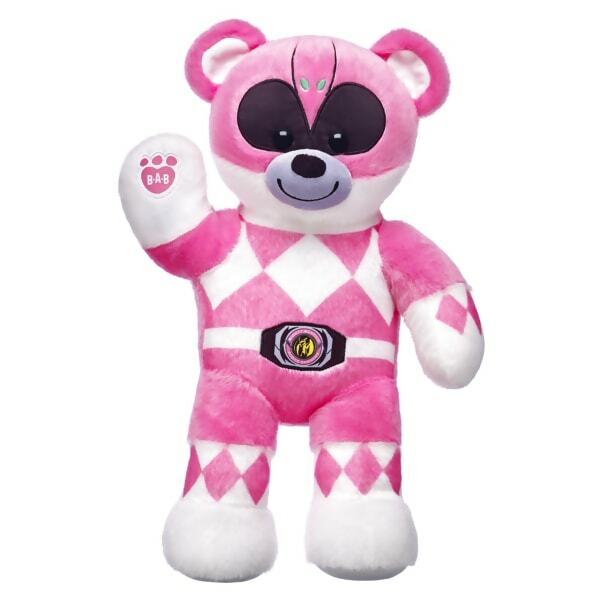 This launch marks the first time Power Rangers furry friends and accessories have been offered at Build-A-Bear Workshop and the collection will be available at BuildaBear.com, BuildaBear.Co.Uk and in the US, Canada and U.K. Build-A-Bear Workshop Stores. In addition to the 2 new furry friends, Build-A-Bear is releasing a line of costumes, accessories and a sound chip, all based on the original hit TV series, Mighty Morphin Power Rangers. 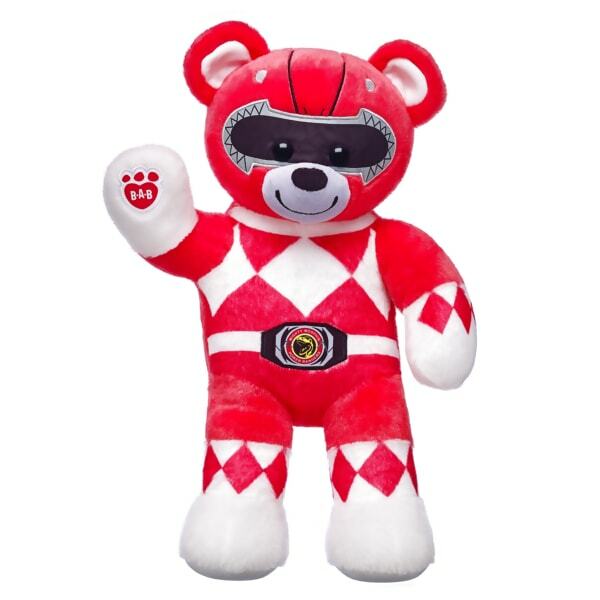 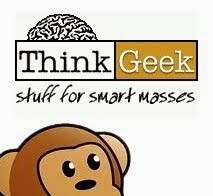 The collection is launching just weeks ahead of Saban’s Power Rangers, Lionsgate’s highly-anticipated feature film releasing on March 24, 2017. 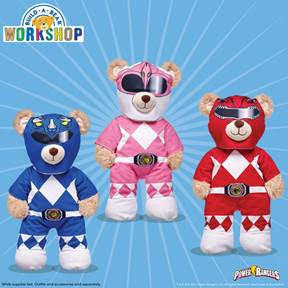 To celebrate, Build-A-Bear Workshop stores will offer Mighty Morphin Power Rangers paper masks to Guests who visit U.S. and Canada locations from March 24 – 26, while supplies last. 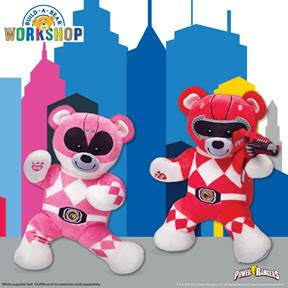 Guests can also visit buildabear.com/power-rangers to shop the entire collection, watch Power Rangers video clips and find downloadable coloring sheets and activities.